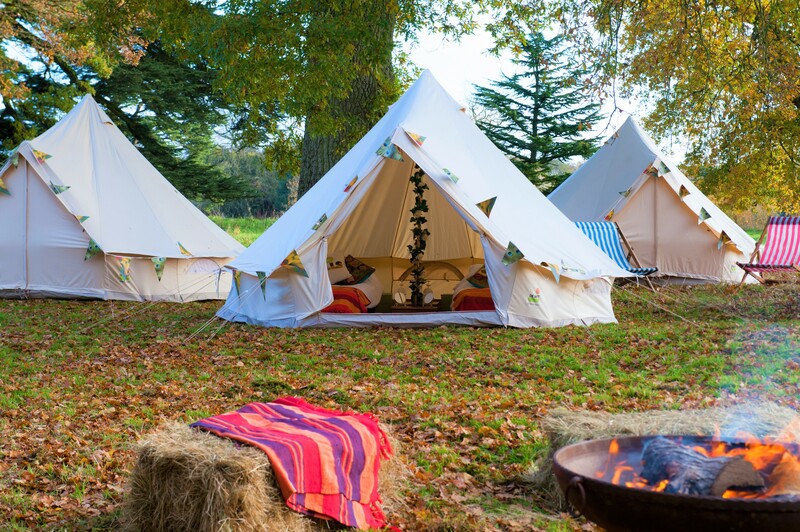 Glamping has come to Wickham! 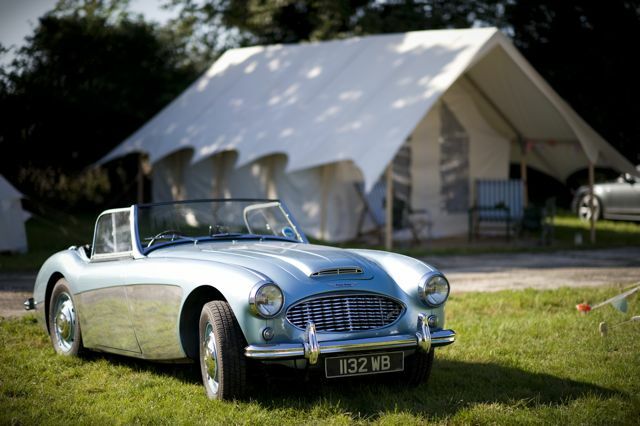 We have the perfect space, down an avenue of oak trees, away from the main hub. 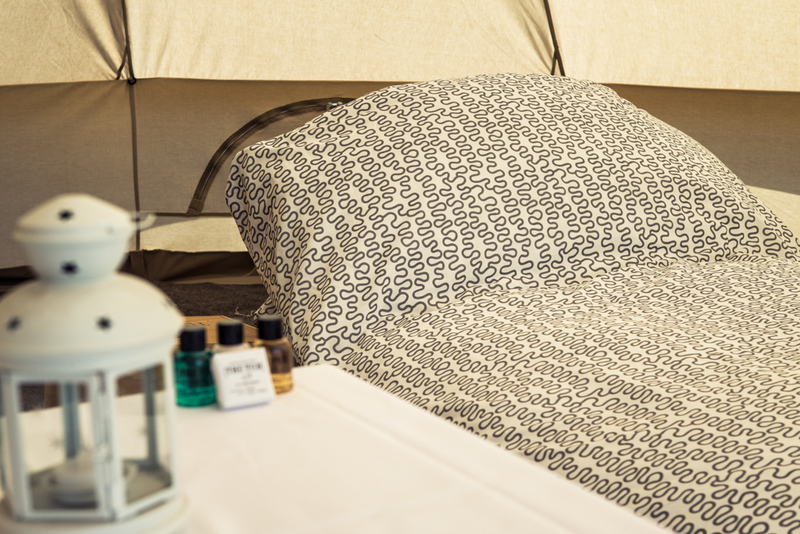 We have carefully sought out the best value suppliers, and we have lots of add-ons to make your experience as luxurious as you wish. 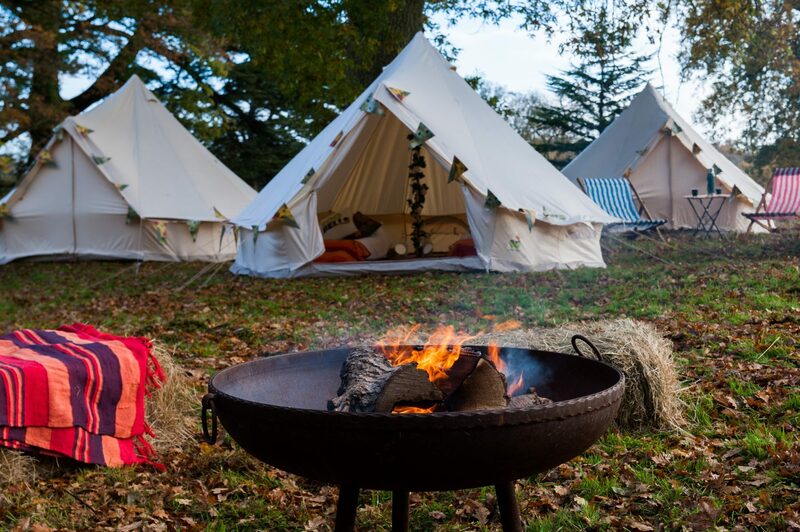 Whether your affair is at one of the large or small wedding venues in the lovely setting of Berkshire, glamping is a great way to end the night, or keep the party going even longer! 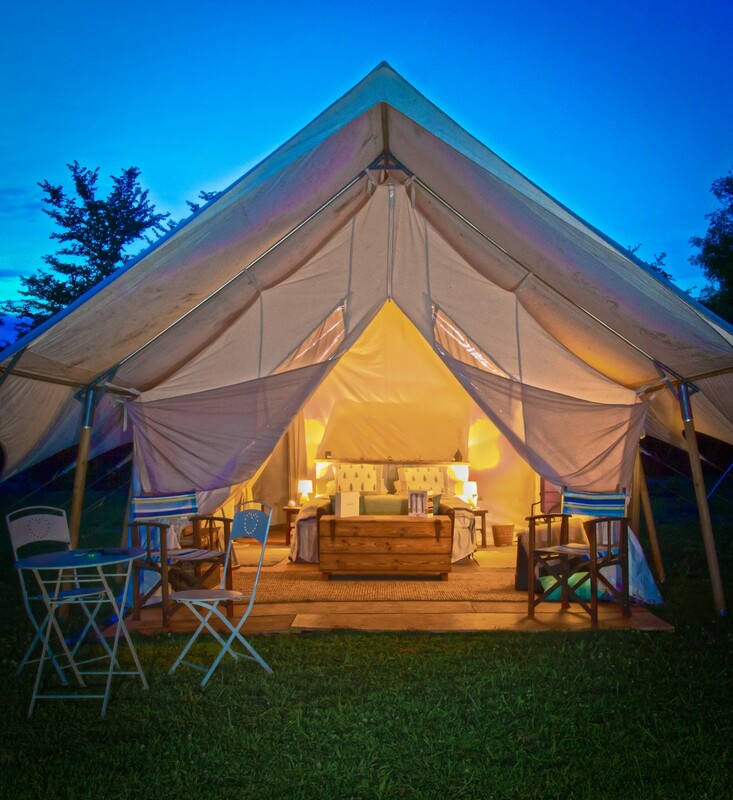 Part of the Zoo Events Group, an executive event supplier group Zoo Bells offer you all your home comforts in a beautifully decorated bell tent, ready and waiting for your arrival. 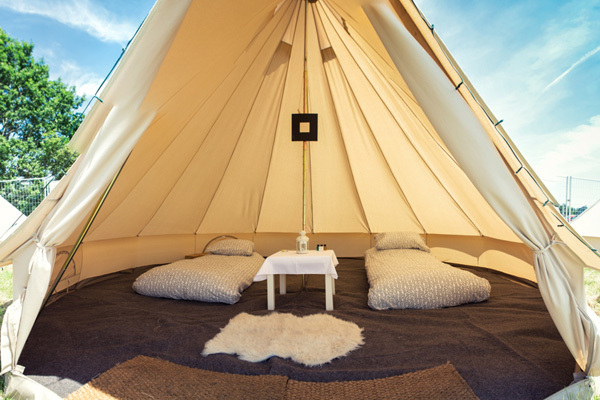 All their tents feature fully sewn-in groundsheets, keeping wind and rain out allowing you to go wild without roughing it. 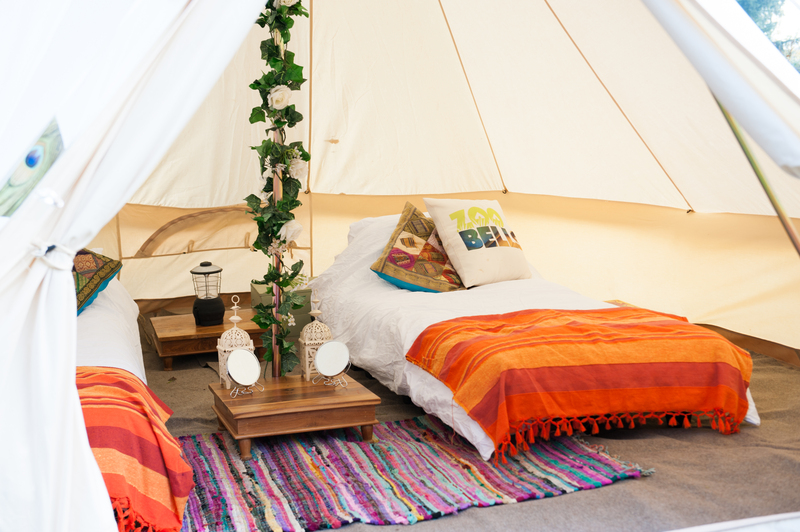 So with Zoo Bells forget the late night taxis and early escapes to hotels (always a party killer) and keep guests until the very end. 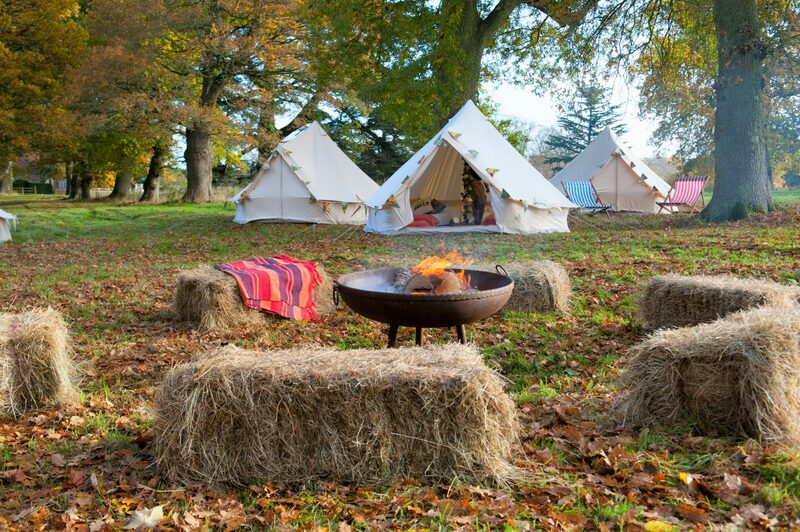 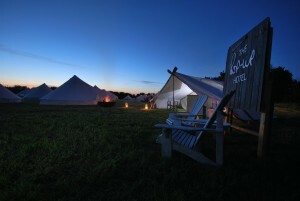 A family run, Dorset based company, born from the love of luxury camping under canvas. 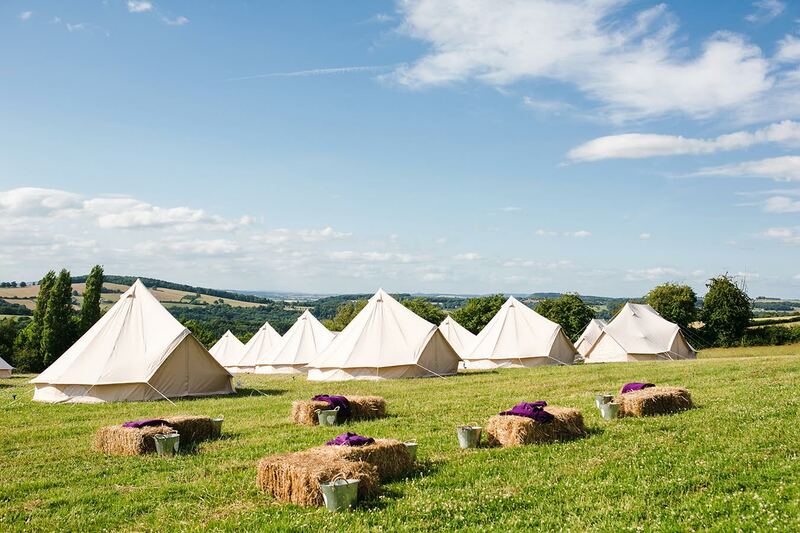 They provide their beautiful bell tents as accommodation for every occasion, from weddings to corporate events, parties to festivals and of course, Glamping! 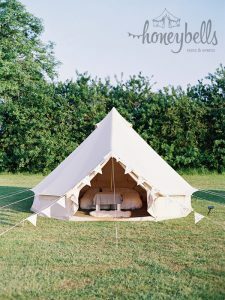 Their collection of beautiful cotton canvas bell tents will create the perfect retreat for you and your guests on your special day. 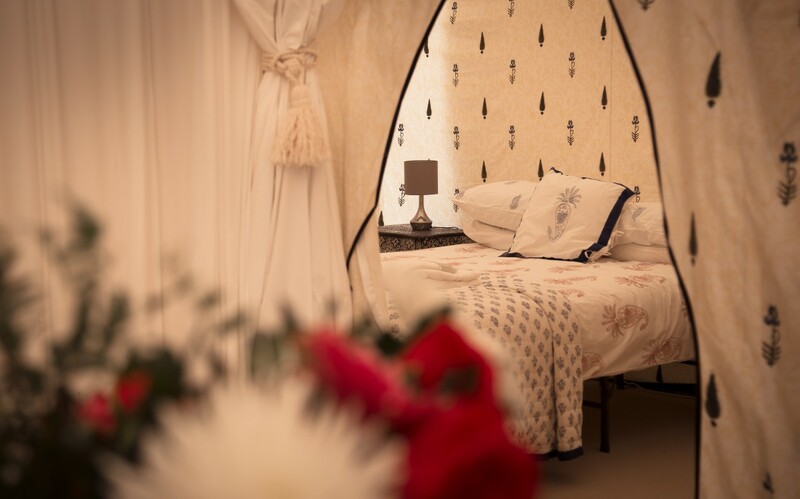 Run by the talented Mark Sorrill (whose background is 15 years in luxury property development), the Pop-Up Hotel provides a wide range of temporary accommodation, ranging from 5 star luxury – including bathroom suites, reception rooms and 4-poster beds…. 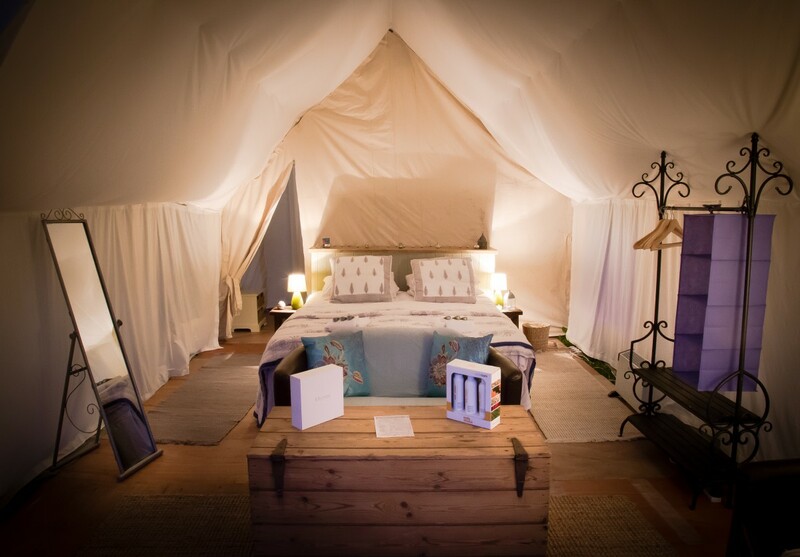 to the more typical safari style tents, mounted on raised wooden floors and containing elegant double beds. 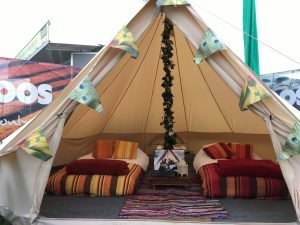 Almost whatever your requirement, they seem to have a solution. 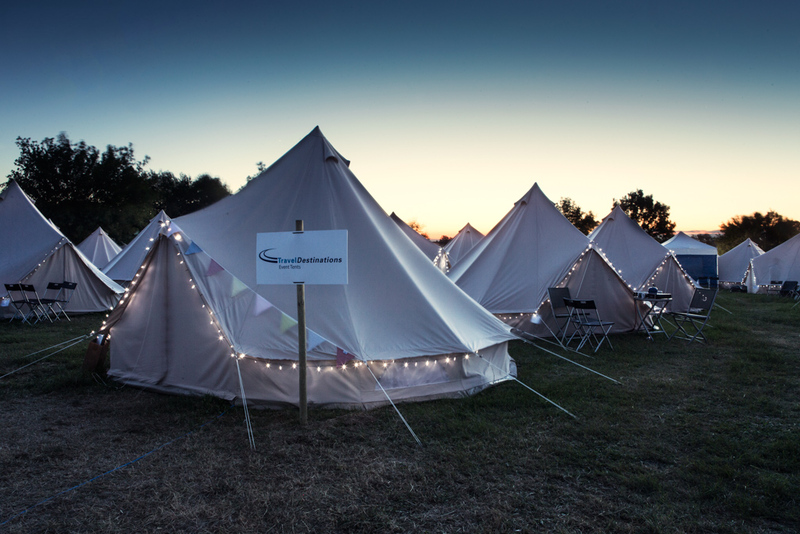 We concur with these comments and see fabulous opportunities for the creation of a small, well serviced village, on-site at Wickham….keeping the party together.